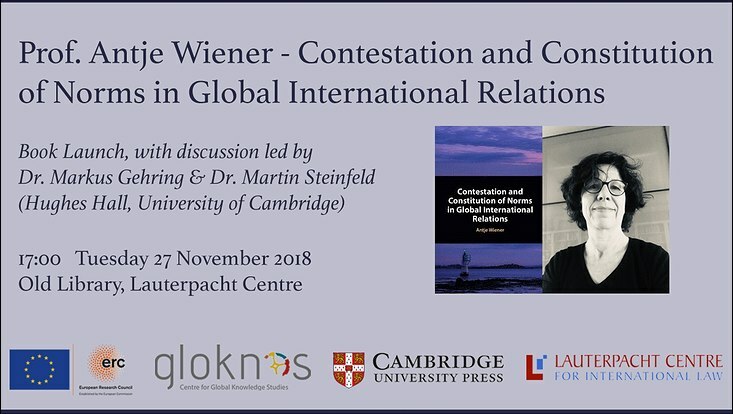 Antje Wiener will discuss her new book Contestation and Constitution of Norms in Global International Relations, which was published by Cambridge University Press earlier this year, at this book launch event at the Lauterpacht Centre for International Law (LCIL) in Cambridge. 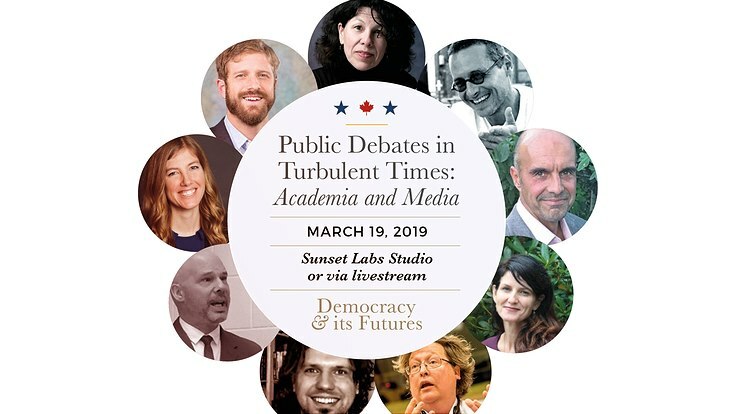 The event is co-sponsored by Hughes Hall and the the Centre for Global Knowledge Studies. Further information about the event can be found on this flyer and the Lauterpacht Centre's website. Antje Wiener examines the involvement of local actors in conflicts over global norms such as fundamental rights and the prohibition of torture and sexual violence. Providing accounts of local interventions made on behalf of those affected by breaches of norms, she identifies the constraints and opportunities for stakeholder participation in a fragmented global society. The book also considers cultural and institutional diversity with regard to the co-constitution of norm change. Proposing a clear framework to operationalize research on contested norms, and illustrating it through three recent cases, this book contributes to the project of global international relations by offering an agency-centred approach. 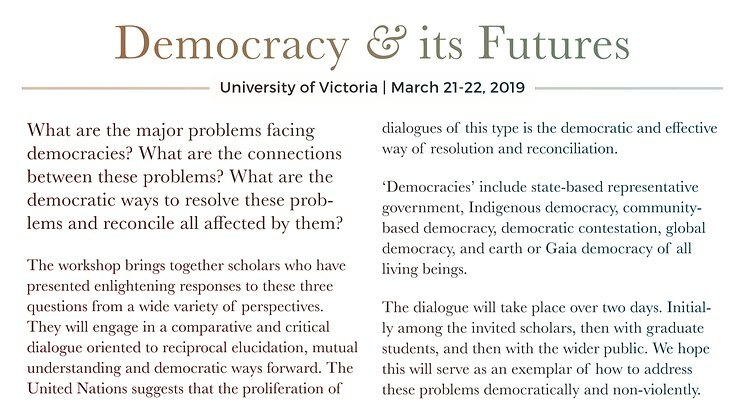 It will interest scholars and advanced students of international relations, international political theory, and international law seeking a principled approach to practice that overcomes the practice-norm gap. Further information about the book can also be found on the CUP website.